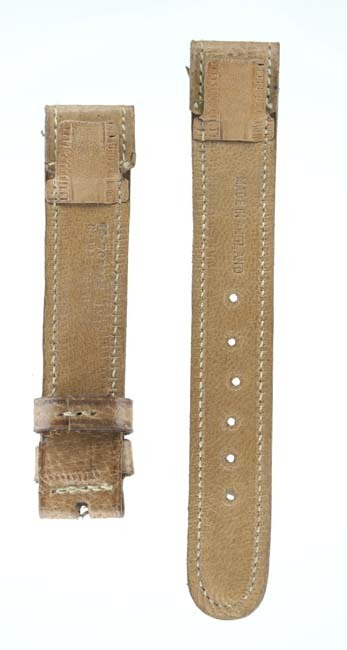 Vintage English handmade pigskin watch strap. 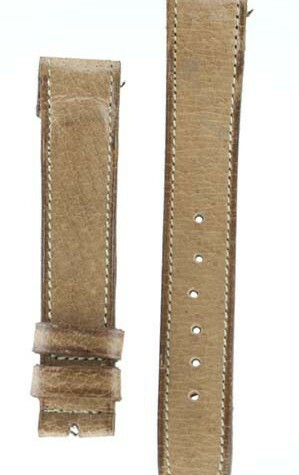 Tan color and open ended for fixed spring bar watches. 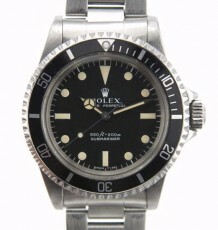 This vintage watch strap is the real deal. It appears to be hand stitched and is marked made in England. The watch strap uses open ended tabs that have metal folding catches as well as folding tabs to secure the strap around solid lug bars. 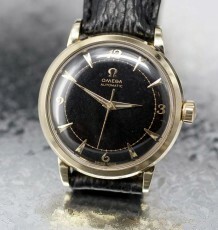 The straps can also be used for removable spring bars to provide the ultimate vintage look for that special wrist watch. 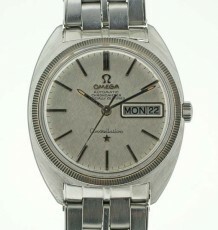 This particular strap measures 17 mm wide at the lug end. 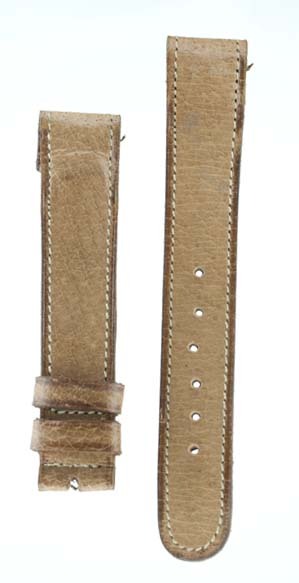 The strap is a light tan that has aged over the years. 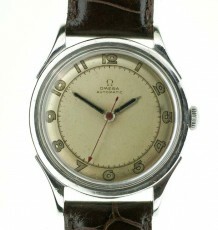 The strap has natural marks on the hide and some other marks but are unworn and new old stock. I have a number of these straps to sell in varous sizes so please feel free to email me for details on others you may need. 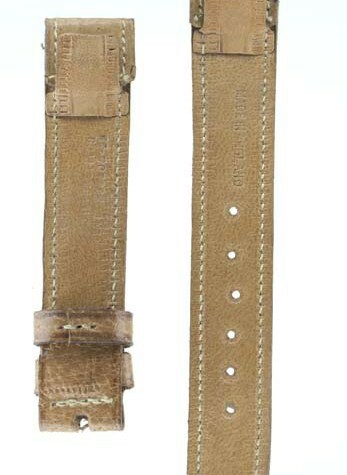 Ever watch pictured will be the actual watch strap being sold so the photo indicates the condition of the strap you are purchasing.